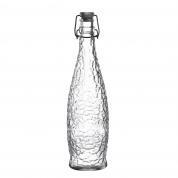 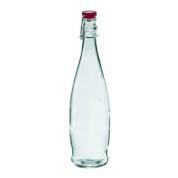 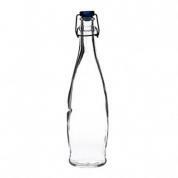 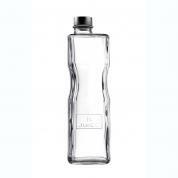 The stylish glass water bottle is perfect for serving up water in a classic fashion. 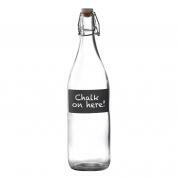 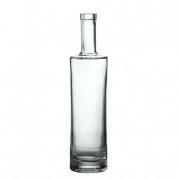 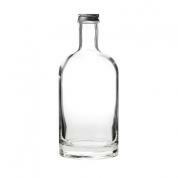 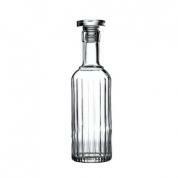 These glass bottles are ideal for keeping everyone refreshed at the table. 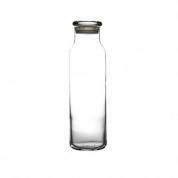 They are also great for storing and transporting juice or salad dressings or for placing in guest rooms.